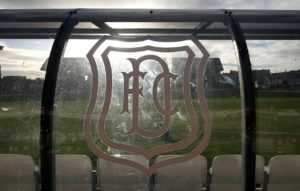 Dundee have started building for next season by signing Queen of the South midfielder Josh Todd on a pre-contract agreement. 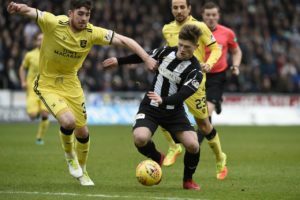 Cammy Smith feels mutual respect between himself and St Mirren fans but the Dundee United midfielder warned that will go out the window at 3pm on Saturday. 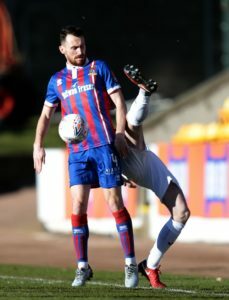 St Mirren midfielder Anders Dreyer believes the William Hill Scottish Cup offers a good chance for the club to kick-start their league form. 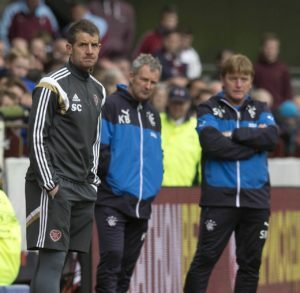 Queen of the South's Nicky Low helped Aberdeen to their last cup final win five years ago but is aiming to thwart their bid for silverware this season. 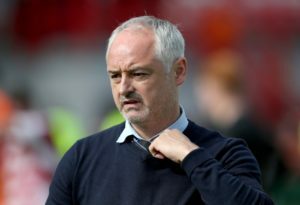 Falkirk have been fined up to 60,000 over their pursuit of manager Ray McKinnon from Ladbrokes Championship rivals Morton. 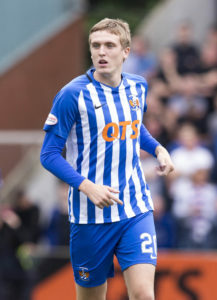 Kilmarnock forward Greg Kiltie has joined Morton on loan until the end of the season. Kilmarnock have loaned midfielder Iain Wilson to Queen of the South until the end of the season. 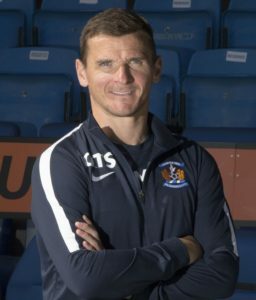 Dundee United have appointed former Rangers skipper Lee McCulloch as their new strikers' coach until the end of the season. 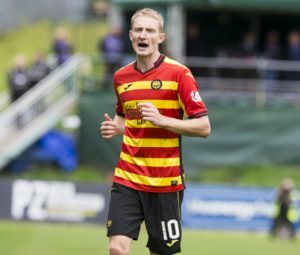 Chris Erskine has revealed he has joined Livingston after deciding he had been left 'without a future' at Partick Thistle. 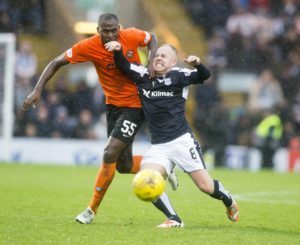 The US-based owners of Dundee and Dundee United both insist they have no plans to merge the rivals clubs. 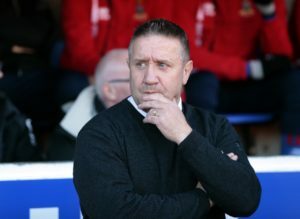 Dunfermline have appointed Stevie Crawford as their new head coach, 24 hours after their former striker stepped up as caretaker manager. Ian McShane has left St Mirren to join Ladbrokes Championship side Falkirk. 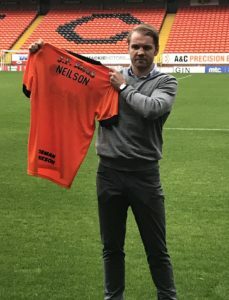 Robbie Neilson plans to add some steel to his Dundee United midfield when the January transfer window opens. 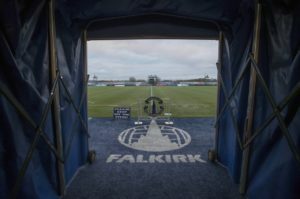 Falkirk are investigating reports of racist abuse directed towards Dennon Lewis by their own supporters. 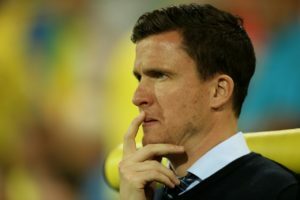 Partick Thistle have announced the appointment of former Scotland international Gary Caldwell as their new manager. 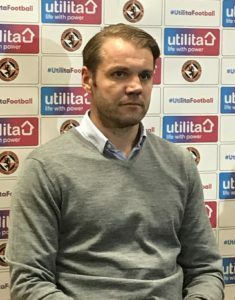 Robbie Neilson has vowed to help former Hearts pupil Billy King rediscover his best form after they were reunited at Dundee United. 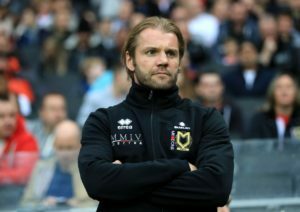 Patience has paid off for Robbie Neilson after the former Hearts and MK Dons boss was handed the chance to build something special at Dundee United. 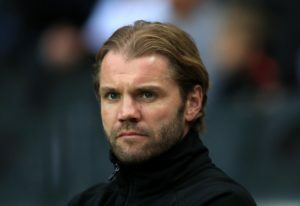 Dundee United have confirmed the appointment of Robbie Neilson as head coach until the end of next season. 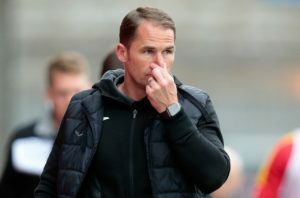 Partick Thistle have sacked manager Alan Archibald after a 2-0 home defeat by Ross County left them eighth in the Ladbrokes Championship. 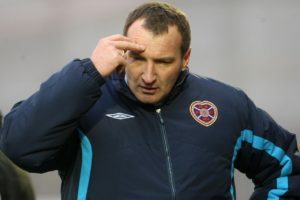 Dundee United have parted company with manager Csaba Laszlo in the wake of Saturday's crushing 5-1 home defeat to Ross County. 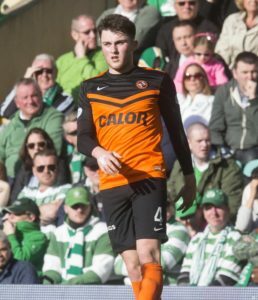 Craig Levein has declared he received John Souttar's backing over claims that Dundee United 'nearly ruined' the defender's career.